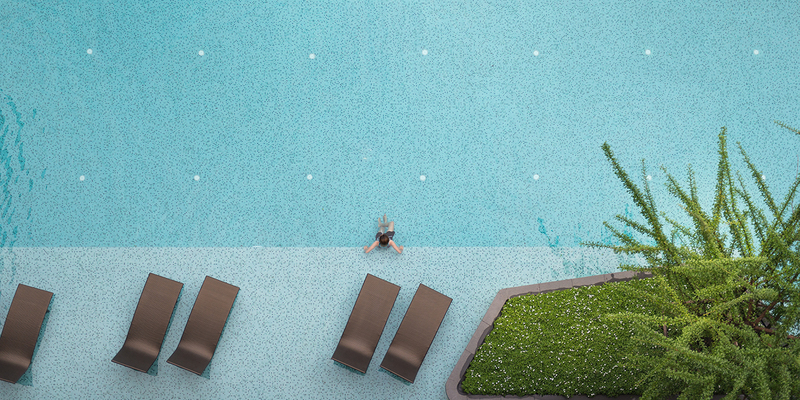 XSITE Design Studio is a leading service provider in landscape design that has been widely recognized throughout Asia. 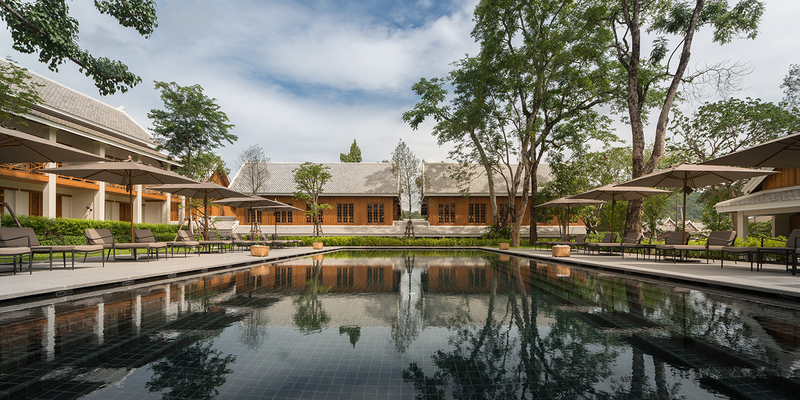 The quality of our services is acknowledged and guaranteed by numerous national and international design awards including TALA Awards, the Vietnam Property Awards and the IFLA Asia-Pac Landscape Architectural Awards. 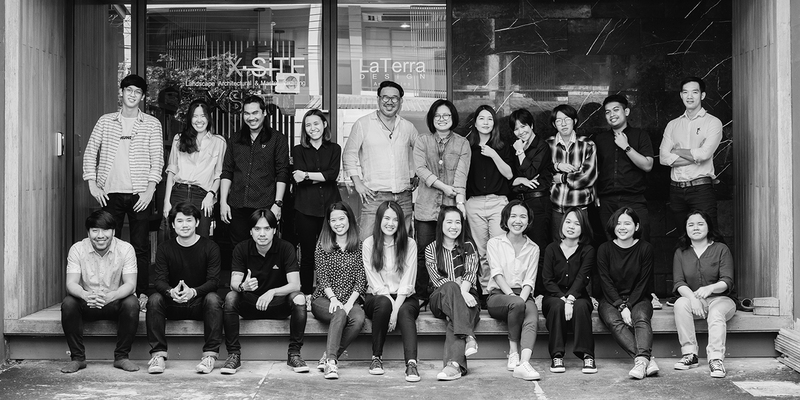 XSITE Design Studio headquarter is located in Thailand. The office is now expanding the geographical service areas to cover most of the Asia Pacific region. 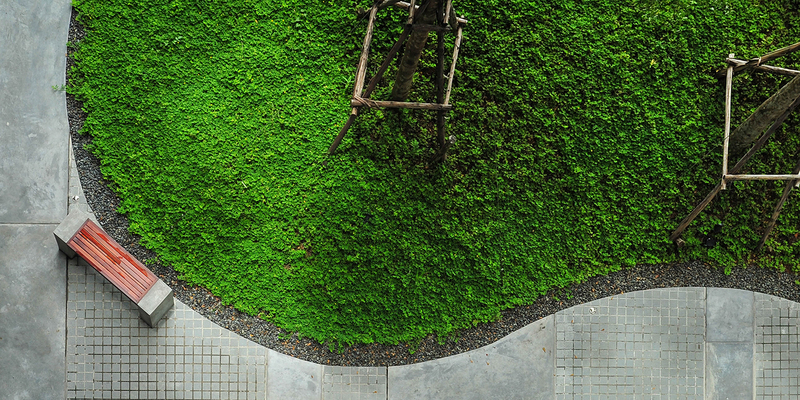 Our landscape design teams can provide a wide range of services. 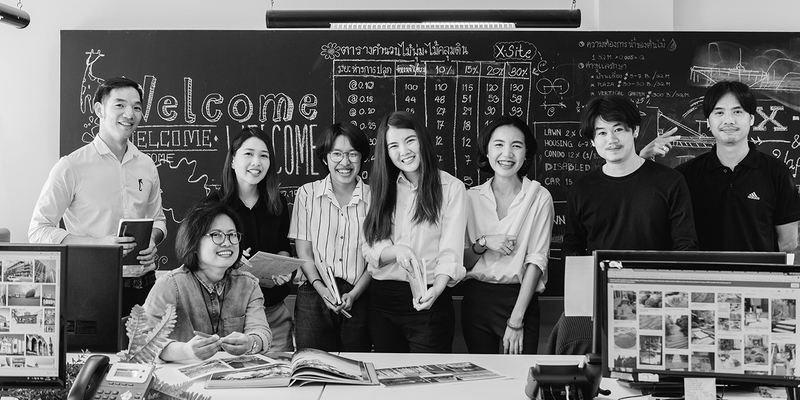 With highly professional capabilities including flexibility, punctuality leading to effective collaboration, all parties involved in the project from the project owner, project managers, architects, engineers, contractors and all relevant experts both in Thailand and abroad would be fully coordinated to maximize benefits on the basis of consistent and sustainable growth. 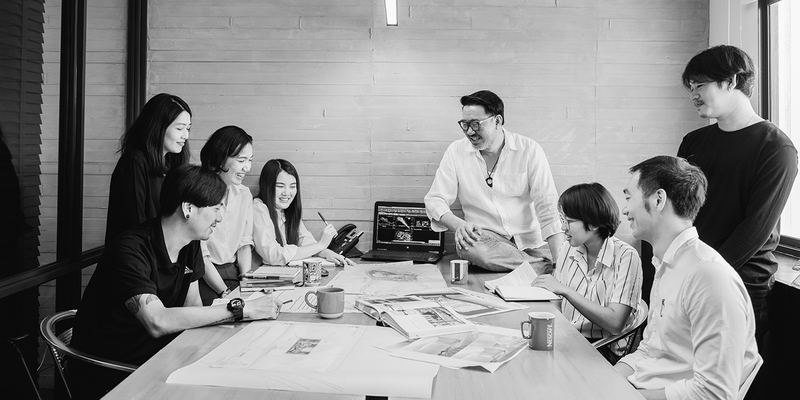 Hence, our company name, XSITE Design Studio, has been created to signify “the best value and benefit” concept that aims to bring value optimization in both functions and aesthetics to site and its context. 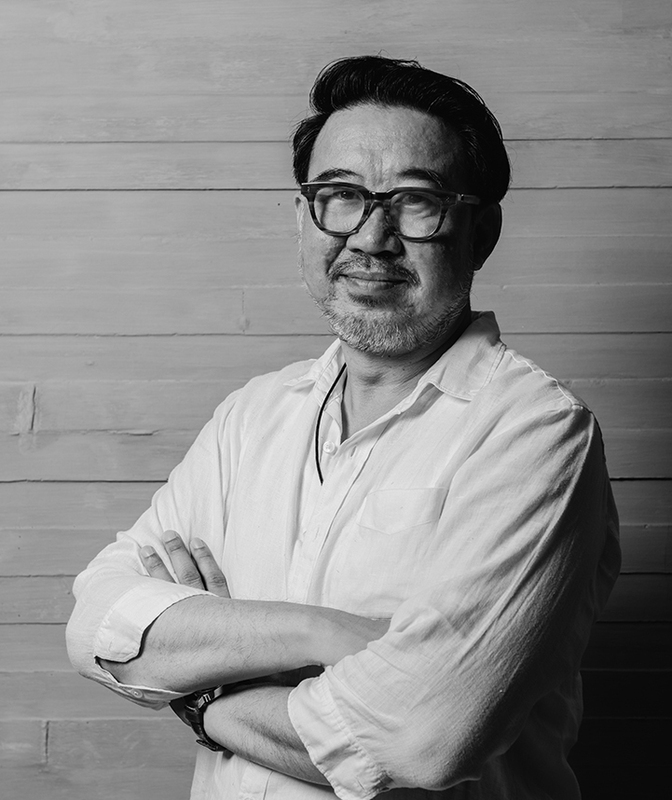 Mr. Thotthanet Luekijna, founder and design director of XSITE Design Studiosince January 5, 2005, is a Thai national with extensive experiences in landscape design. He has been working in all aspects of landscape design and management for more than 25 years. His accumulated knowledge and expertise in the fields of landscape design, planning and consultancy from the very first stage of a project feasibility study, design to construction have been the key for success in many types of project development. A wide range of public and private projects includes low-rise residential projects and condominiums as well as commercial projects like hotels, resorts and office buildings. With “the best value and benefit” concept to achieve value optimization to site, XSITE Design Studio's landscape design works are unique in a number of ways. Usable space is enhanced and managed in every detail to reach its maximum potential in order to improve the quality of life. Moreover, it has to generate profitable investment and create the ultimate beauty of environmental and cultural friendly design that reflects the value of the context. Moreover, the practical and highly efficient space that tastefully reveals the owners’ identity also has to be built within a reasonable budget. The key ingredient to XSITE Design Studio’s continuing success is our true professionalism to create all designs to fulfil any customers’ wishes. With our extensive experience, we are able to use the incomparable flexibility and the open-minded perception to find the best optimum design solution with the added eternal value to each of our projects that can stand the test of time. This is not only a part of our professional integrity and ethics in landscape design but also our consistent role to incessantly promote social responsibility through our works. We believe that good landscape design would definitely help to improve the quality of life and mind of people in the area. The increasing numbers of excellent landscape design can be seen as a reflection of the refining mentality of people in the society that progressively understand and accept the importance of the invaluable environment and nature. In addition to our commitment to professionalism, XSITE Design Studio is also proud to try our best in every way to give back to the society. We regularly volunteer to complete works for charitable organizations. Giving lectures on landscape design and management to students and the public in various occasions have also become our frequent missions. All of the extra efforts are initiated and maintained for the maximum benefit of all relevant parties in the long run.